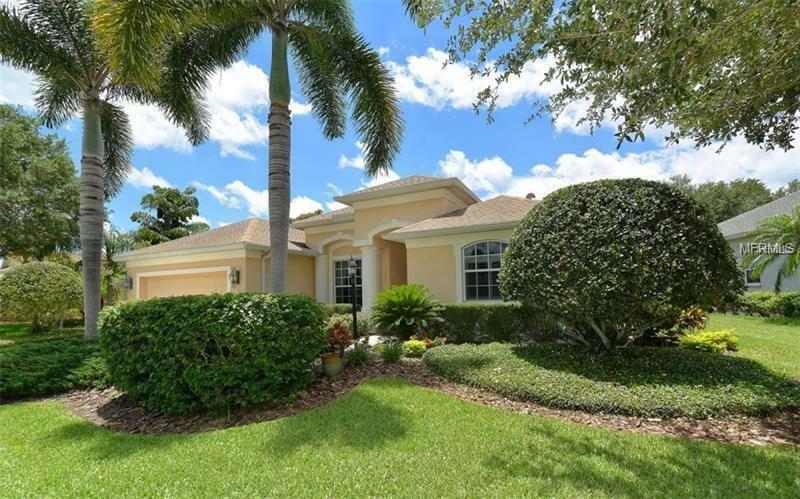 OFF SEASON RENTAL AS OF MAY 1, 2019 - UNIVERSITY PLACE - Stunning Executive Home with views of preserve - Private Swimming Pool - 3 Bedrooms + Den/Office - 3 Full Bathrooms - 2 Car Garage. 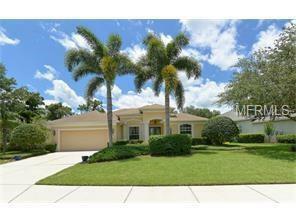 This home is move-in ready for your winter get-away! 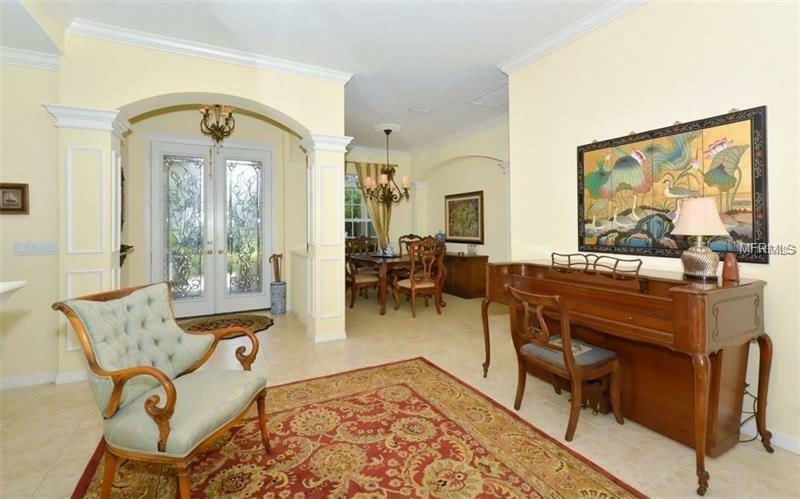 Located in an outstanding gated community with two large heated community pools, exercise room, nature trails, tennis courts and play area. 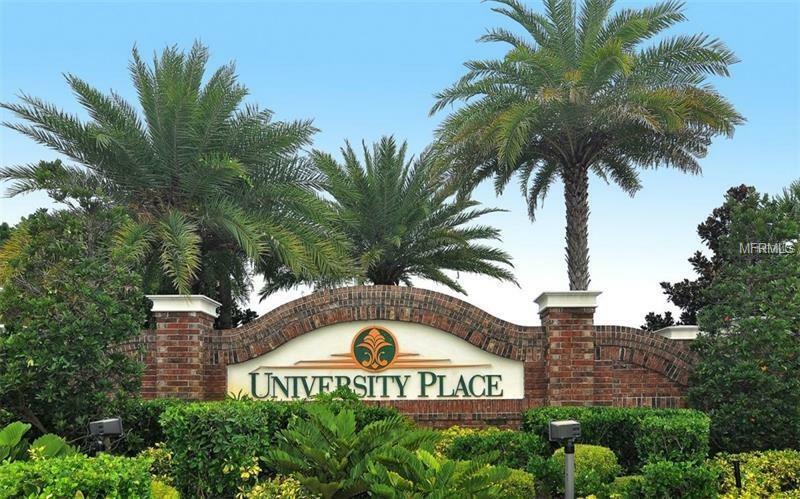 An excellent location just west of I-75, surrounded by shopping and restaurants, the UTC Mall, with easy access to golf, beaches, downtown Sarasota and more. IN SEASON Available as of December 1, 2019 through June 30, 2020 at $5000 monthly. Utilities, cable, wi-fi included. 12% sales & resort tax added to rentals less than 181 days. Owner may consider small pet with pet fee. Your Perfect Winter Get-Away! Why Wait? Book Now!